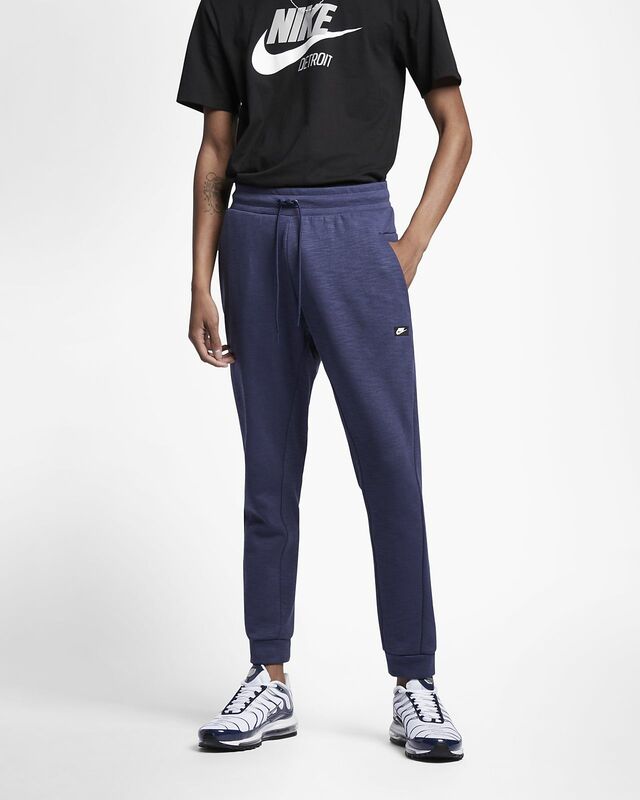 The Nike Sportswear Men's Joggers are made from blended fabric, delivering soft, casual comfort. 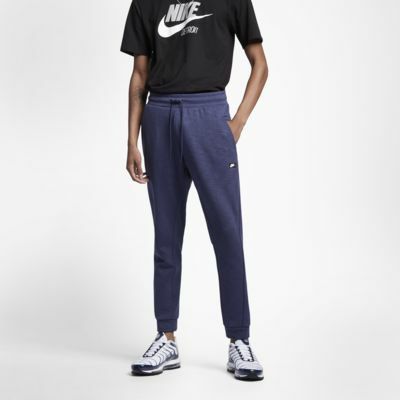 The Nike Sportswear Men&apos;s Joggers are made from blended fabric, delivering soft, casual comfort. Fabric: Body: 62% cotton/38% polyester. Pocket bags: 100% cotton.